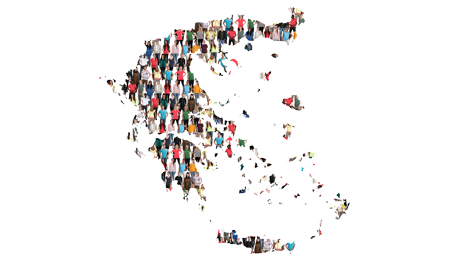 It consists of mapping of Greek, Italian, Spanish and German cases of GBV including laws/regulations, policies, enforcement realities, referral systems and reporting mechanisms on prevention and protection from GBV, as well as of asylum procedures and protection measures addressing specifically refugee and migrant women. Summarise recommendations for the preparedness and comprehensive prevention and response capacity on taking action at early stages of emergency to prevent gbv and provide appropriate assistance to survivors/victims. Create inter-organisational multi-sectoral GBV working groups at the local, regional, and national levels, with regular meetings held to mobilise resources and ensure accountability. The working groups will include multi-sectoral actors from the community, government, UN, international and national NGOs, experts and others to provide leadership, coordination and monitoring; to develop strategic planning, and establish methods for communication and coordination among and between them and relevant agencies in other partner country contexts. Also develop specific indicators, and tools to monitor, report and evaluate progress; identify key stakeholders and potential ones like migrant women’s groups; Gathering data and managing information procedures; development of codes of conduct with binding standards among staff and volunteers; create improved complaint and referral mechanisms; orchestrate a functional division of labour; Negotiate and maintain effective action for both prevention and response. It addresses selected staff i.e. 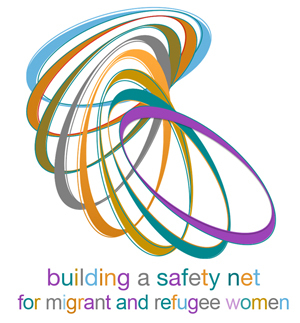 with no or occasional prior experience in working with migrant and refugee women and girls GBV victims/survivors of specific support of GBV survivors’ services in partner countries to comprehend that while gender inequality and discrimination are the root causes of GBV, various other factors determine the type and extent of violence in each setting. The nature and extent of specific types of GBV vary across cultures, countries, and regions. 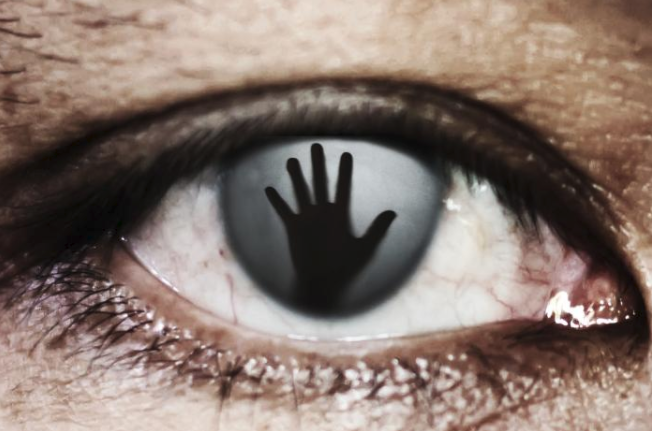 Examples include: Sexual violence, including sexual exploitation/abuse and forced prostitution; Domestic violence; Trafficking; Forced/early marriage; Harmful traditional practices such as female genital mutilation, honour killings, widow inheritance, and others. The design of the inter-agency training is based on training packages available (IASC, UNCHR guides, WHO etc), the utilisation of partners know-how and resources and is adapted to local context specific needs. The trainees are expected to be competent to: Have a basic understanding of international human rights provisions relating to gender-based crimes, including GBV; identify national legal and justice mechanisms and services to protection and remedy to survivors; and implications for interviewing and referring survivors. Understand the importance of confidentiality, obtaining informed consent and the survivors’ right to choose; know how to put these principles in practice when communicating with a survivor. Understand the importance of a non-blaming attitude when dealing with survivors and the difference between informing and advising. Also to Practice survivor-centred communication skills in sector-specific roles respecting the ethics of interviewing survivors, especially in the context of data collection. 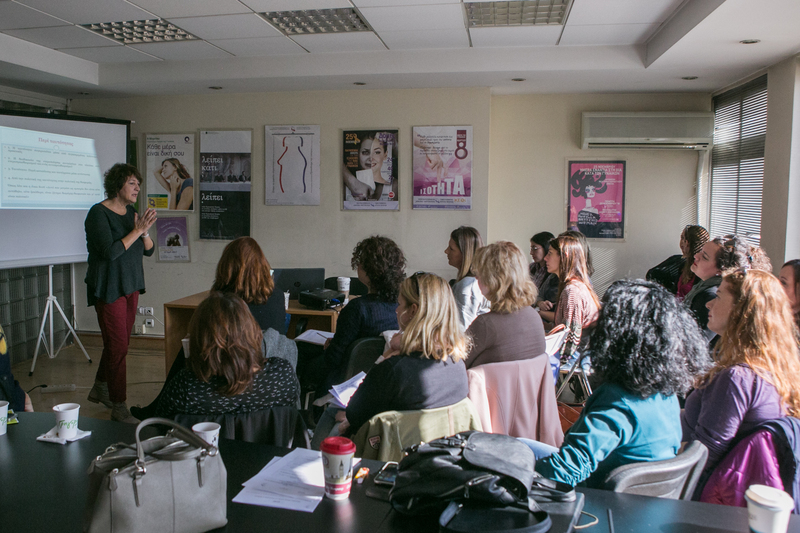 Addressing migrant and refugee women, the seminars aim at advancing knowledge about women’s rights protection and build competence and self-confidence to report and stand for their rights. Provision of direct legal information and assistance to GBV victims/survivors about their rights in order to be in the position to take an informed decision; assisted by women cultural mediators. Brochure on GBV issues for community actors, Multilingual Information leaflet about GBV protection and support rights and services in the local/national but also in the European context, policy briefs and National and European public dialogue events.